On August 11th the 3/21 Infantry was deactivated in Vietnam. 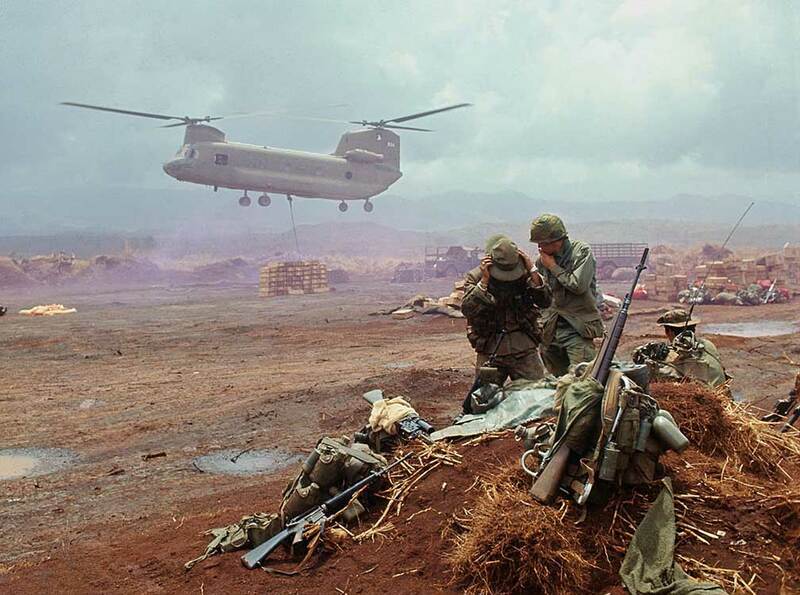 It was the last US ground combat battalion in Vietnam. The division would be reactivated to fight in Iraqi Freedom.